Zahra Bibi 32 years old lady presented with pain in Rt lumbar area and discharge of pus in urine. She was diagnosed with Rt. Renal stone causing pyonephrosis. She was advised surgery to get rid of the affected kidney. Her surgery was done in Abid hospital Mian Channu by Dr. Asif Hameed on 25-10-18. 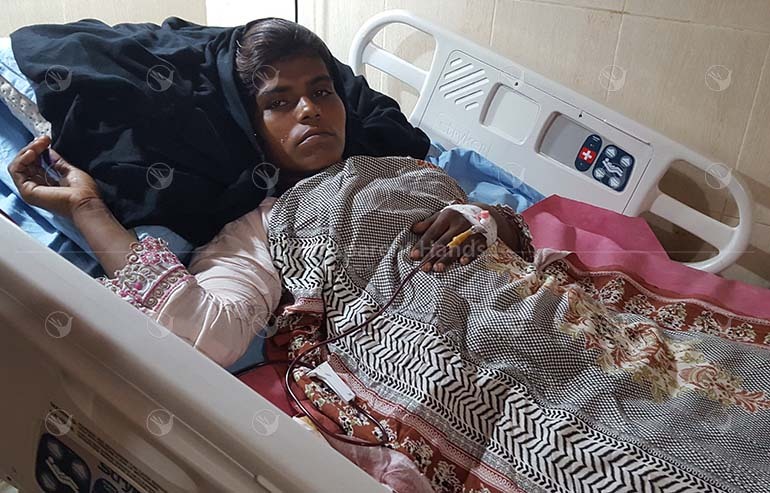 Her kidney was the source of infection and was removed. She stayed for 3 days in hospital and recovered well. She was discharged in good health.